I’m still feeling yucky, so I apologize for the lack attention I’ve given the blog lately. Fortunately, my doc is going to squeeze me in for an appointment…next week. The Boy and I don’t have any kids yet but I love looking for Father’s Day gifts anyway. Shira may get him a little something for being an awesome puppy poppa. He’s her favorite! 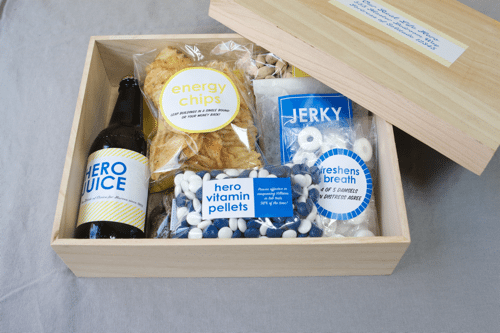 This is the perfect gift for the superhero in your life. For the worlds’ best pop! Clever and easy to accomplish. 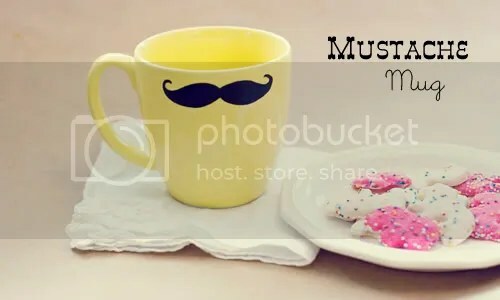 For anyone who doubles as mom and dad…this mustache mug tutorial is the way to go. Who doesn’t like a finely trimmed mustache?! Are you doing anything for Father’s Day this weekend? I’d love to hear about it! so sorry you are still sick! 😦 hope the doctor can help next week.